Discover Sun City Hilton Head, homes built to match your lifestyle with inspired design features, and your helpful lifestyle agent and Realtor Steve Wallace.  Search homes for sale in all neighborhoods including, Sun City Common, Sun City North and Sun City Riverbend at Steve Wallace Real Estate online. 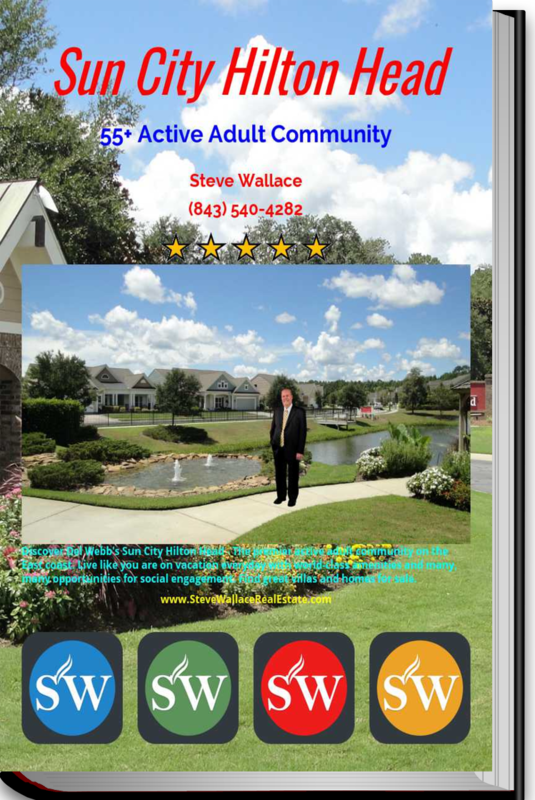 Enjoy your free Sun City Hilton Head e-book which highlights the many world-class amenities, clubs, groups and organizations in this wonderful gated community for active adults. Planning for retirement? Looking for a lock and leave vacation home? Ready to make a permanent relocation to an active adult community in beautiful Bluffton, South Carolina? 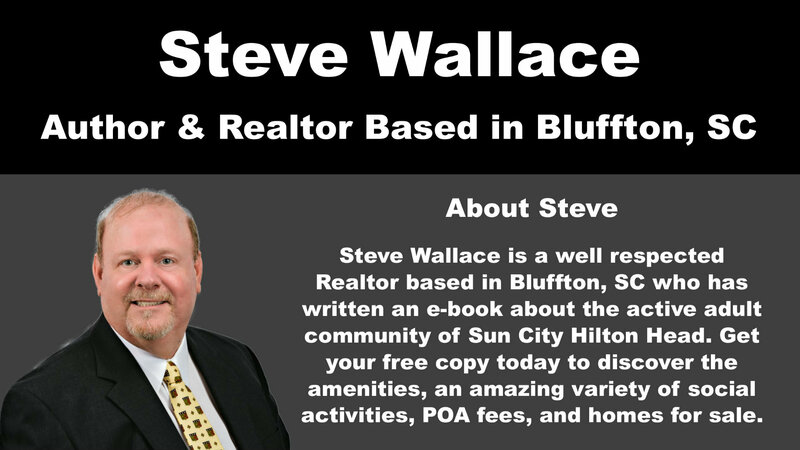 If so, contact Steve Wallace, Realtor, today for a wealth of Sun City Hilton Head community, area, real estate and homes information. Speak with Steve to schedule a tour of all the great amenities and homes for sale in your price range. Active adult residents in the gated community of Sun City Hilton Head enjoy world-class amenities. Theses amenities include three golf courses, tennis courts, sports park, dog park, indoor and outdoor pools, fitness centers and so much more! Enjoy crafts? Visit the Yemassee Crafts center. Enjoy working with wood? Residents enjoy the woodworkers and modelmakers guild. There are also many social activities with a variety of clubs, groups and organizations in the community. Home buyers have many choices when it comes to homes in Sun City Hilton Head. There are villas for sale, new homes under construction and resale homes for sale. You’re sure to find a home to meet your basic housing parameters and you budget. 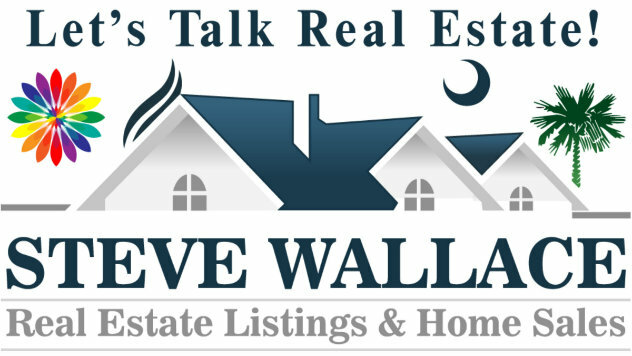 Search Sun City Hilton Head homes for sale online at Steve Wallace Real Estate then pick up your phone to chat with lifestyle agent, Steve Wallace, Realtor. 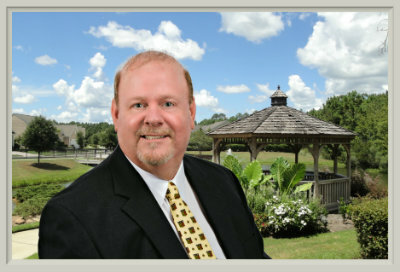 Steve is at your service for Greater Bluffton, SC, area real estate and homes for sale. He makes it his duty to find you not only a home to meet your needs; but, the perfect combination of location, amenities and design to best fit who you are and how you aspire to live. So, get started today. Search homes now and speak with Steve to gain a wealth of free information on Sun City Hilton Head and to schedule your visit. Double-click the following link to claim your free copy of the new ebook: Sun City Hilton Head eBook.